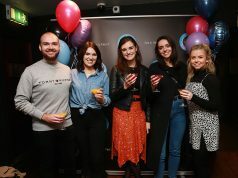 As Ireland prepares to defend its Six Nations crown in 2019, Guinness has been named as the headline sponsor of one of the world’s most coveted tournaments. 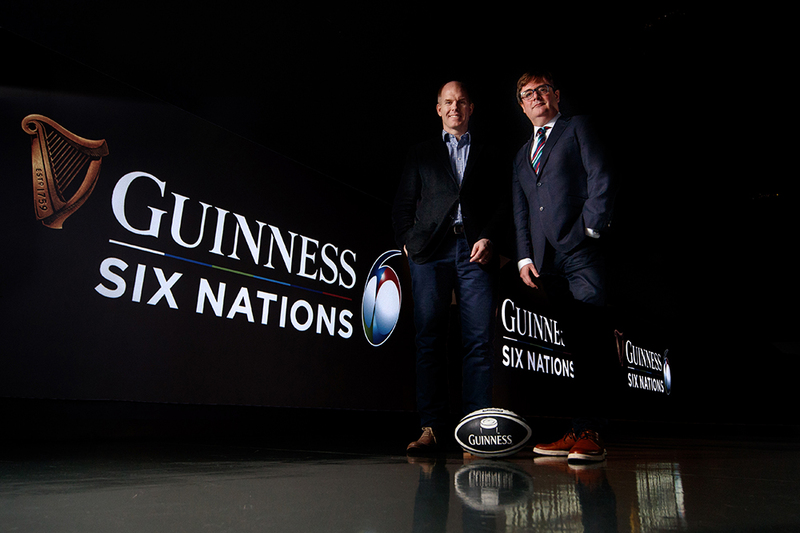 The new sponsorship deal will see the tournament renamed as the Guinness Six Nations and forms part of a six year deal that will reinforce the brand’s existing footprint in the rugby world. 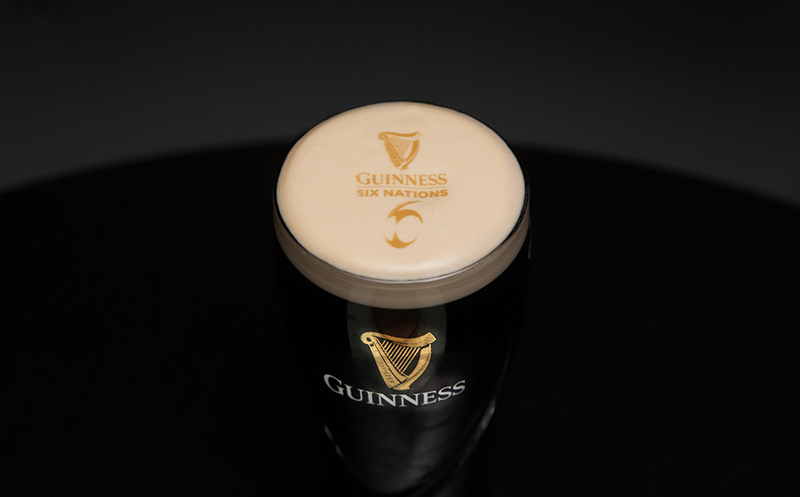 The sponsorship of the Six Nations means that Guinness has now taken ownership of a substantial chunks of rugby in the northern hemisphere. Since 2014 it has been the headline sponsor of the Guinness Pro14. 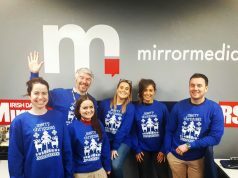 It is also the official beer of Irish Rugby, English Rugby, Welsh Rugby and Scottish Rugby as well as being a partner of Leinster Rugby and Munster Rugby. 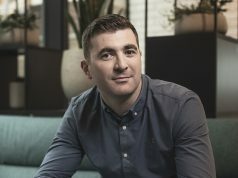 In addition, it is also a sponsor of the Guinness Series Irish Rugby Autumn Internationals, a platform for Ireland to compete annually against elite opposition from all over the world.